Have you heard of nootropics? Well, we’ll get to nootropics in a miute. Let’s start with coffee, which I love. And… I love quality supplements which energize my brain and body. Oh, and I love the holidays – so long as they don’t stress me. With those thoughts in mind, I’ve come upon a couple of products (with nootropics) which are helping me power through the holidays with a bit of swagger. Ain’t she a pretty cuppa coffee? I like free coffee. I especially like free coffee with groovy mind powering nootropics added into it. Definition of nootropic: drug (or supplement) used to enhance memory and/or cognition. My Kimera Koffee arrived and I made a cup with my french press. Yum… I like it. I get a nice little edge of cognitive enhancement beyond the caffeine’s benefits for my brain. Although they sent me this to sample free of charge, I’d buy it. Their high-altitude artisan coffee comes already ground with the nootropics infused right in. 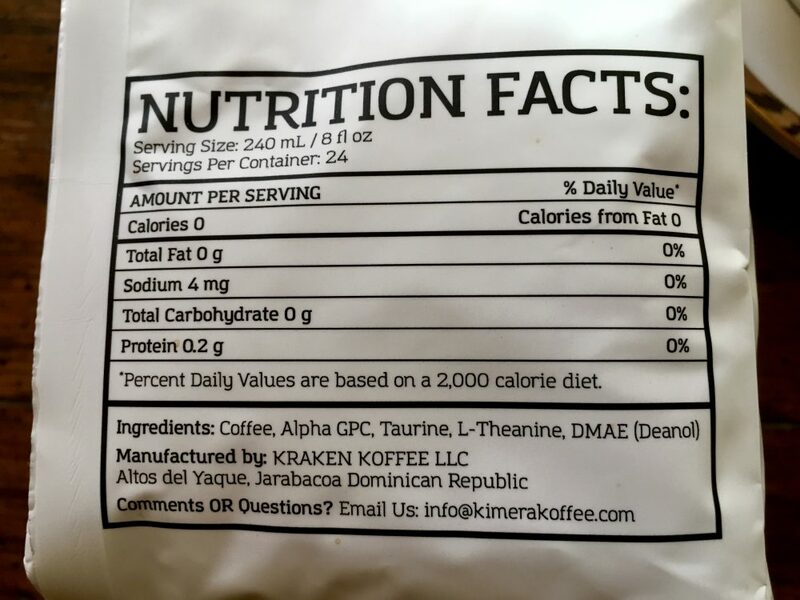 Check out those brain-powering ingredients. 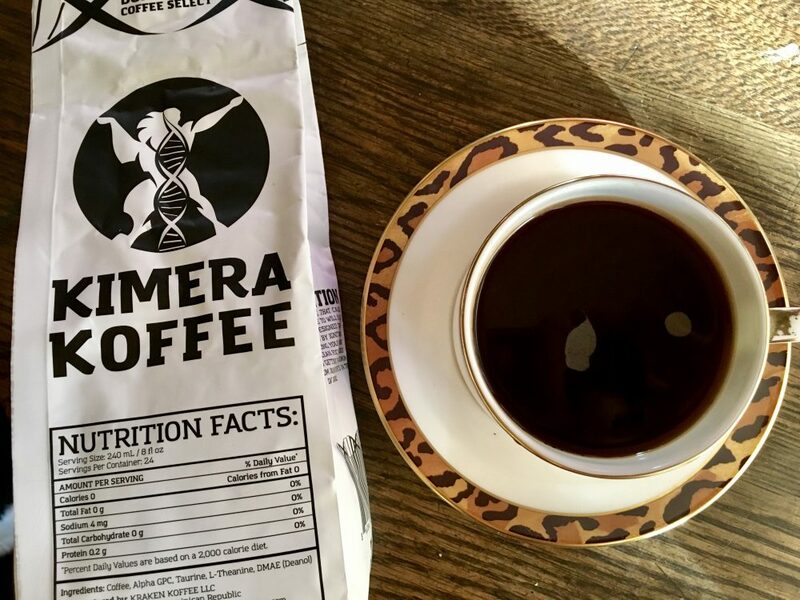 Kimera Koffee is gaining in popularity, including a number of exciting athletes and personalities who are big fans. I can see why. Our coffee plants yield 3%-5% peaberry beans, each hand selected and sorted. Peaberry beans are unique in that they are the only bean in the cherry (rather than two), therefore receiving all of the plant’s nutrients in a concentrated dose. Peaberry beans are regarded as naturally sweeter, more aromatic, and more pleasant in taste than regular coffee beans. I love this company and I can see myself being a customer for life. It’s one of those companies, like Four Sigmatic, where they’re doing a damn good job. It’s like… if I were to create the perfect shake for myself, I would make it just like this. 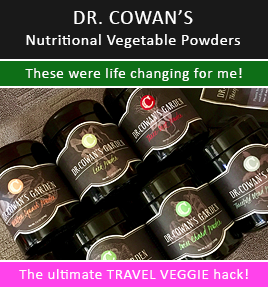 Their combinations of high quality ingredients make a difference one can feel, and extra cool points because they’re created by a couple of functional medicine docs so they’re using their clinical experience in designing these. I came to know of these products because I was searching on Amazon.com for powdered MCT oil. 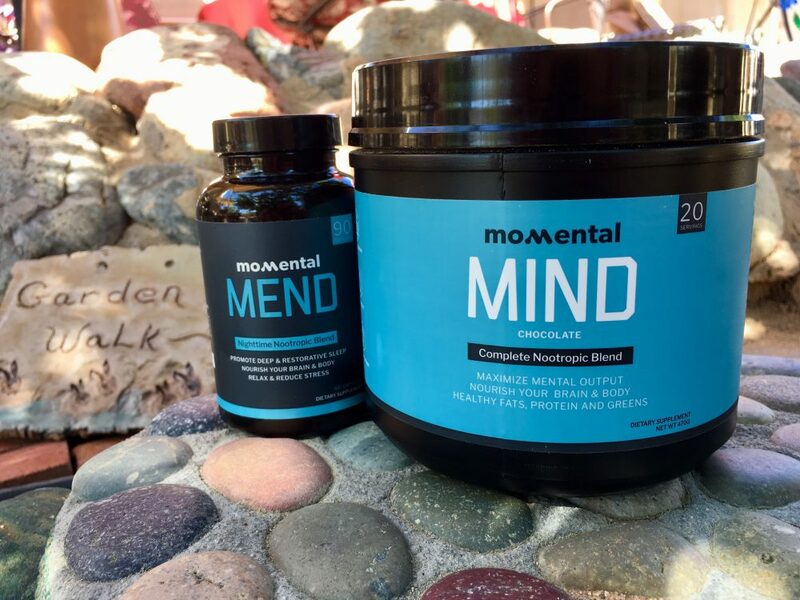 The Momental MIND product, pictured above in light blue, had good reviews, and I saw that there was MCT powder in the ingredient list. I wanted to try it so I contacted the company and asked for a review sample (for my blog). They ended up sending me both their MEND and MIND products. Although I wasn’t initially interested in the MEND product, because I think my sleep is pretty good, I’m glad they sent it. It’s a Nighttime Nootropic Blend to help you relax and promote deep sleep. I had my parents and husband try it with me for a few days. It is indeed a good product and I’d buy it. I’m a pretty chill person from my passion for Taoism and meditation, but I still felt the benefits from this product. I really want to chat about their MIND product though. It’s a powder that you mix into a liquid of choice (juice, coconut milk, water, coffee, etc). It turns your basic liquid into a shake-like experience. 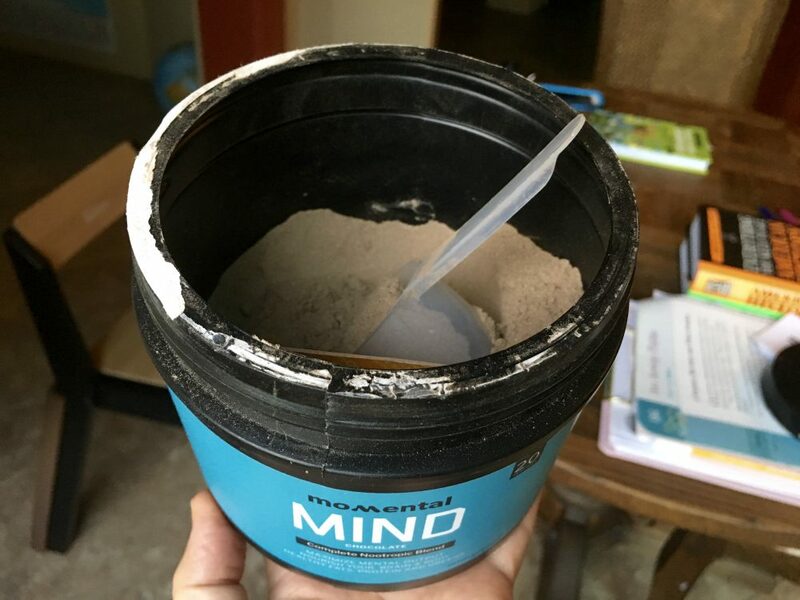 It has some protein from grass-fed collagen, fats from MCT powder, greens, and nootropics for your brain. It’s REALLY tasty. I’ve tried it in my Bulletproof Coffee, plain with water, and blended into a shake with coconut milk and frozen blueberries. My favorite concoction was the mixture with coconut milk and frozen blueberries – GOOOOOOOOD!!!! But, I also really liked it simply plain with water. It tastes that good – just on its own. I actually didn’t love it in my coffee so I’ll skip doing that anymore. My brain gets excited just looking at this powder. When I need a little something to tide me over in the calorie department, but I want a punch of nutrients for my brain, this effortlessy fits the bill. Easy to use. Tasty. There isn’t anything to not like. I did a quick and dirty cost comparison of this product versus if I bought everything separately and took it all. MIND came out the winner in the cost comparison. You know me… I dig in with questions when I see a product that looks good. The amount of caffeine from the green tea is about 100mg, so it’s not something to take with dinner, but ideal for breakfast, lunch, or afternoon snack. When he wrote “caloric restriction” it was like “ding ding ding” in my soul. I’ve been feeling lately, for like the past 20 years, that I tend to overeat. I can get away with it because of my metabolism and lifestyle, but I feel like it’s not the smartest choice. My intuition has been telling me recently to eat smaller amounts. Eat less overall. Trouble is that I forget to do it. Don’t laugh, but I even have a reminder on my calendar to eat less. This MIND shake could help me. Mind is formulated to increase mental energy, sustain focus, speed up cognitive processing, and improve metabolism. Wake up and be ready for the day with organic greens, MCT, collagen protein, and of course nootropics. Mind is a complete brain and body solution to optimize productivity and achieve your goals through enhanced mental and physical performance; all while recovering damaged tissue from pollution, toxins, and oxidative stressors. What is in Momental Mind? We use a special blend of nootropic (brain supporting compounds) such as alpha lipoic acid, bacopa, ginkgo biloba, phosphatidylserine, alpha GPC, theanine, algal DHA, cats claw, green tea extract and caffeine from green tea to support the demands your brain needs to operate at a high level. 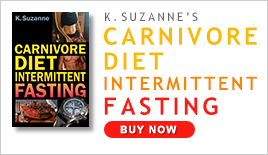 We then combine this with grass-fed collagen, MCT oil powder, organic greens, and resistant starch so you’re feeding both brain and body at the same time. Organic frozen blueberries, full-fat coconut milk, and MIND chocolate. Delicious. I used to be a bodybuilder way back in the day and I’ve tried many protein shakes, or shake-like products. 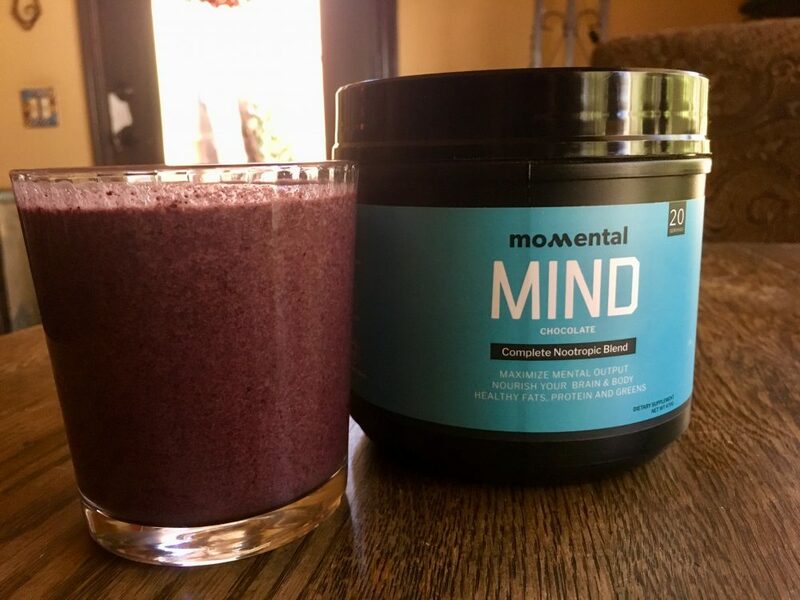 I’m very happy to have found Momental MIND because the taste is enjoyable and I’m getting organic greens, potent supplements, etc. It’s perfect to get the morning going, and it’s super for an afternoon pick-me-up. I’m totally going to make this a regular in my diet to give me the extra edge – it’s one of my favorite finds. With the holidays in mind, both the MEND and MIND nootropics products are ideal for the holidays. MEND takes the “stress” edge off and MIND gives you the cognitive edge… a great balance. 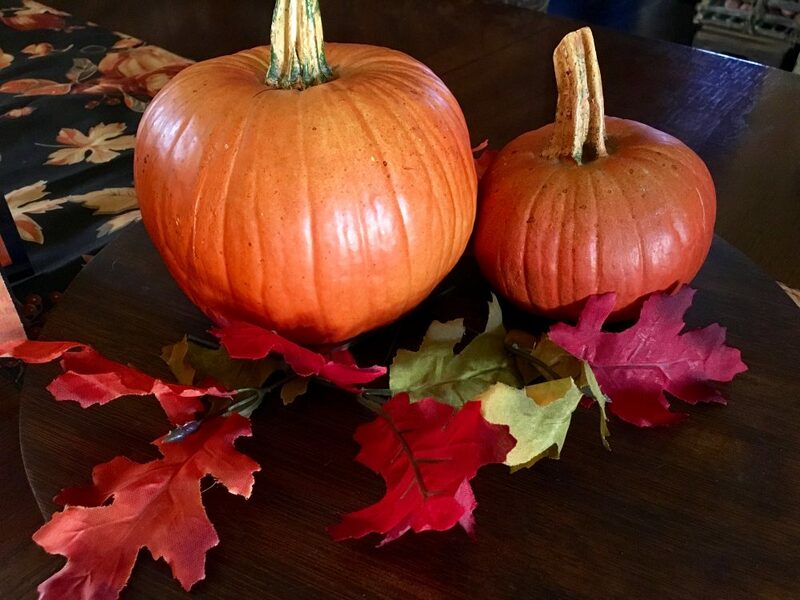 *Update: I originally wrote this post and published it without affiliate links. I had planned in the future to sign up for Momental’s affiliate program, because I like the product so much. After sending them a copy of the blog post they highly encouraged me to sign up sooner and add the links. I figured they were right and why not do it now? So, if you purchase from Get Momental using my affiliate links, thank you very much in advance. The contribution to my blog helps. Grazi! ALSO… if you use the coupon code KRISTENSRAW15 you can get 15% off your order. Whoo hoo!